Under the lights at the Brent Romick Arena, clouds of dirt and cries of victory tell the gripping story of the West with a time-honored and award-winning Steamboat tradition. 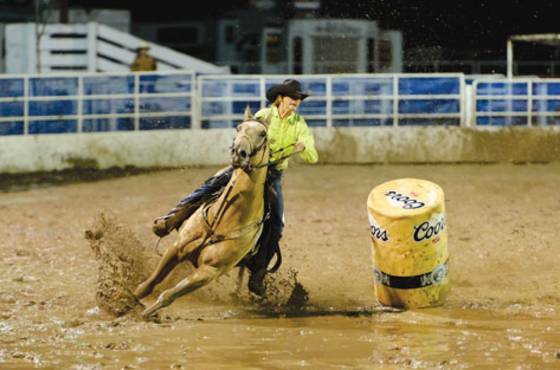 The Steamboat Pro Rodeo Series takes place every Friday and Saturday night from June 21 through August 17 in Downtown Steamboat Springs. 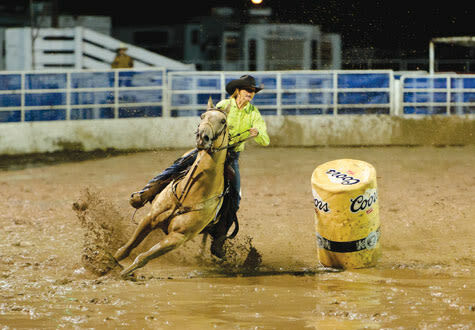 Shows begin at 7:30 p.m. with the exception of the Fourth of July performance which begin at 6:30 p.m.
For more information, please click here to learn more about the Pro Rodeo Series and our western history and heritage. Tickets are also available for purchase via the link below.